2017 will indeed be a year of smartphone innovations as many top brands are top-gear to storm the mobile tech market with high-end smart phones with mouth-watering features. This year (2016) brought a lot of new mobile tech innovation such as the 100% water-proof / dust-proof smart phones. I’m betting that 2017 will definitely improve on them or even introduce superior ones. Here’s bringing to you a detailed list of top 10 high-end smart cell phones that will be launched in 2017 with their rumored price, specification and features. Next year will mark 1o years Apple introduced the IPhone series. And it will be celebrating the anniversary with the launch of its new flagship iPhone 8 smart phone. 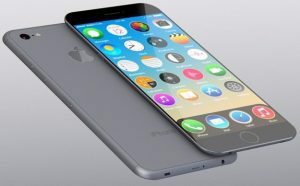 The device is poised to come equipped with a glass body and edge-to-edge OLED display including an integrated Touch ID fingerprint sensor. It will also come with a rear facing camera. Release Date is expected to be around September 2017 and rumored price is about USD750, 700 Euro i.e NGN 236, 000. BlackBerry is trying to build up their lost prestige. The introduction of android was a big blow to the company as they lost many-a-lot of fans, but recently they are gradually gaining ground again. 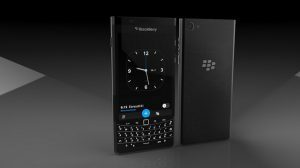 The BlackBerry Mercury will be a blast to mobile market come 2017, the 4.5” device will run on Android OS 7.0 and a whopping Snapdragon 625 processor. 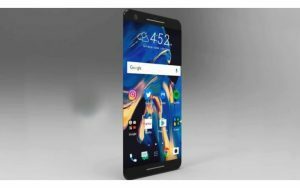 The Taiwan based smartphone brand HTC is set to release a mid-range high-end smartphone which could be launched earlier next year, probably between January – April. Microsoft will launch its Surface Phone probably early 2017. Though it may not be during the Mobile (MWC) World Congress which will occur from February 27th to March 2. 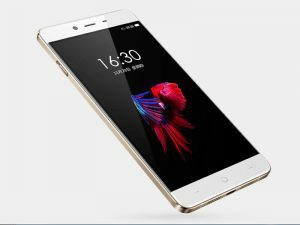 The phone was spotted with some sweet features such as three variants, Snapdragon 835 CPU, 5.7-inch display. We are expecting the release to be around the first quarter in 2017. As seen in the leaked specs of the device, it’s cost range is $699 – $1,100 (£499-£799) approx. 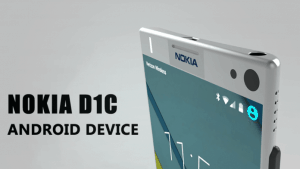 The Nokia D1C is said to be launched in two variants. One will be a Mid-range device while the other will be in budget. According to the leaked specs, the 5.0” smartphone will possess 13mp rear camera 2GB of RAM, and the other variant was sighted packing a 5.5-inch 1080p screen and will be powered with 3GB of RAM rocking 16MP rear camera. The two versions are expected to come with a Qualcomm’s Snapdragon 430 processor coupled with Adreno 505 GPU. The rumored cost of the Nokia D1c smart phone is about $200. ie- NGN 63, 000. The new OnePlus 4 will be a successor to the OnePlus 3. The device will land with 21 megapixel camera instead of 16MP camera the OnePlus3 packs. OnePlus 4 will cost $450 USD, 500 Euro or (NGN 165, 000). Xiaomi a.k.a the iPhone of China is working to launch a flagship smartphone in 2017 and this device will be called Xiaomi Mi 6. It will also be the first Chinese smartphone to feature Snapdragon 835 chipset. It is also rumored that the phone will be in three variants Mi 6S, Mi 6E, and Mi 6P running with different processors and may cost around $399 (NGN 126, 000). This device will shut down the mobile market in 2017. 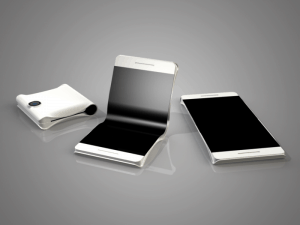 It will be the first ever fold-able smartphone technology has ever invented. The legendary vendor Samsung is famous for quality and unbeatable design build in electronic assets. We are expecting this flagship device by mid-2017. 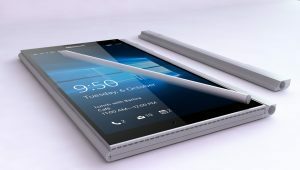 This monster smart phone starting cost is rumored to be around £639 (NGN 248, 000). 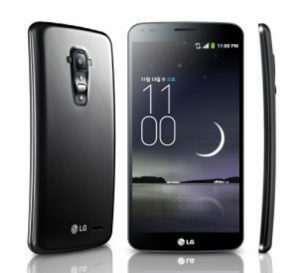 LG’s flagship phone of 2017 is tagged LG G Flex 4 and might offer a Bendable display and also a wireless charging option too. 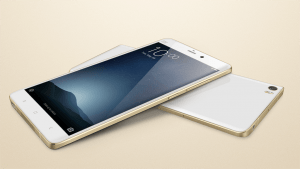 The device might be released in mid 2017 and will cost around 750 USD (NGN 236, 000). Sony is set to unleash some sweet smartphones come 2017, some of which include the Sony Xperia Z7, Xperia C6 and many others. 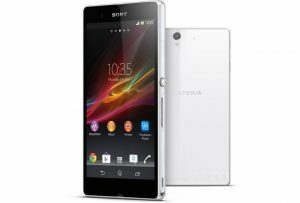 The Sony Xperia Z7 will cost around $600 USD, 539 Euro, (NGN 189, 000). 2017 is expected to come with many sturdy smart phones, smart watches, wrist bands and etc. The 10 in our list is just ‘ a tip of the iceberg’. We will try and update you will the progress of their launch as soon as it goes public. Feel free to list some more by using the comment section below.